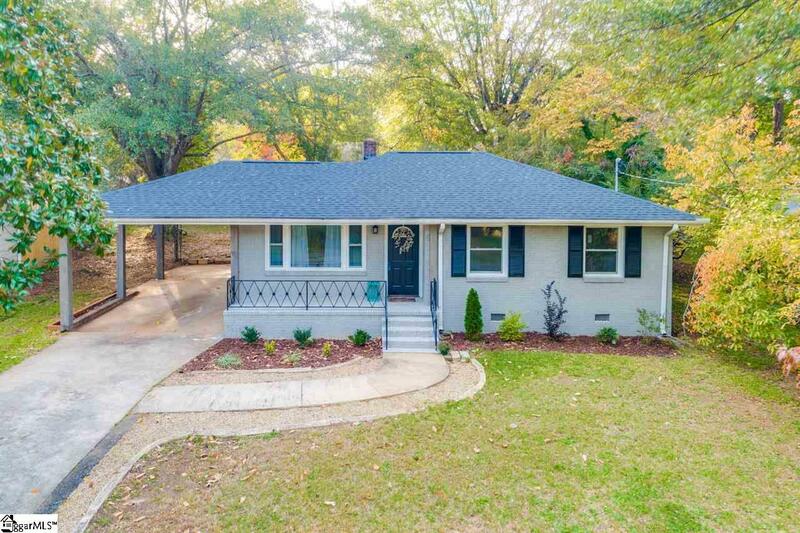 Completely remodeled home just outside downtown Greenville! 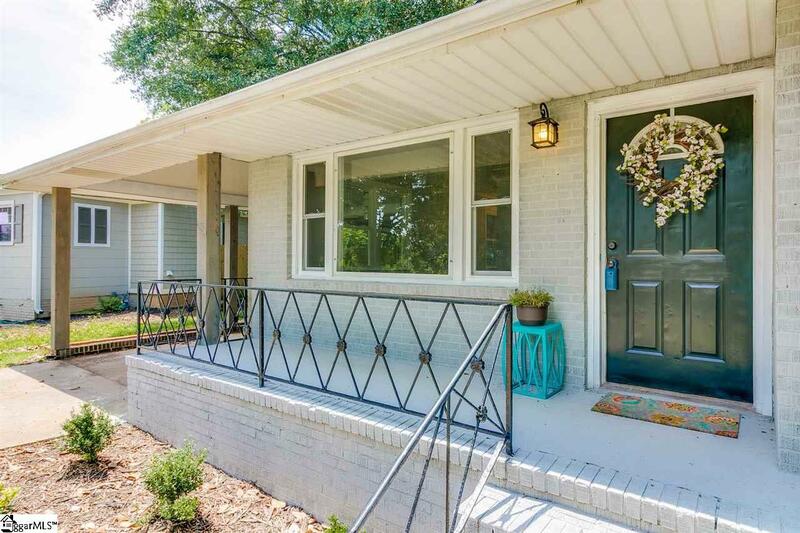 14 Carter Street offers 3 bedrooms and 1 full bath on a nice level lot. 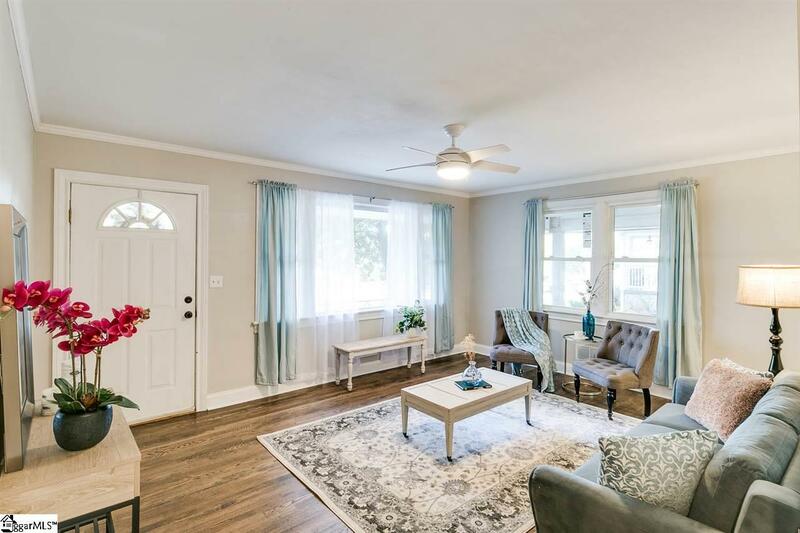 The living room features a large picture window, re-finished hardwood floors and fresh paint. 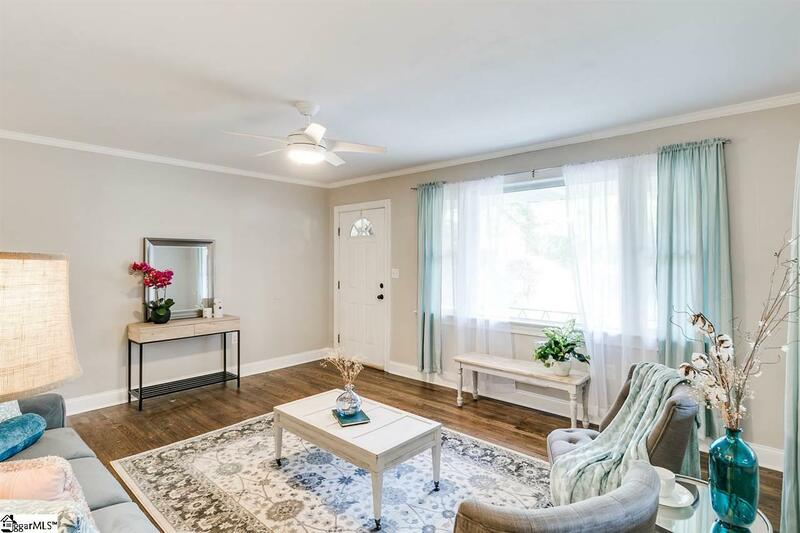 The living room opens to the fully-remodeled kitchen showcasing bright white cabinetry, beautiful ceramic tile floor, granite counters and stainless steel appliances. The bathroom offers gray subway tile surround for a fresh, modern look. All bedrooms feature hardwood floors. New roof, hvac and new windows. See this home today.